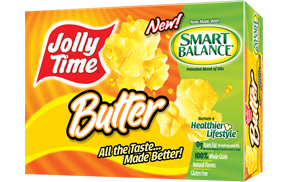 Pop the JOLLY TIME popcorn - set aside in a large pan. I use a turkey roasting pan. 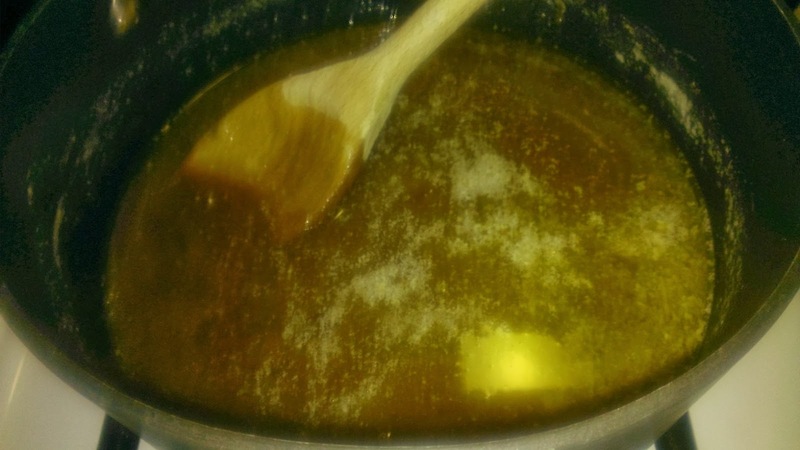 In a medium size saucepan melt butter, then add brown sugar, corn syrup and the salt. Bring to a boil stirring often. Make sure boils for min. of 3 to 4 minutes. Remove from heat and add baking soda and vanilla. Pour hot caramel over popcorn. Immediately add nuts and stir. Stir until all popcorn is covered with caramel. 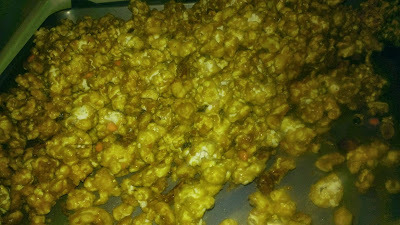 Place popcorn caramel mixture on greased cookie sheets...bake for 1 hour at 250 degrees turing popcorn mixture every 15 minutes. Store in air tight container at room temp. Popcorn will last about 1 week. DELICIOUS!!! PERFECT SNACK FOR THE COOL EVENINGS OF FALL! oh my gosh I am so hungry right now what did you do to me LOL. I can't wait to try this out. oh yummy. Sounds so good! 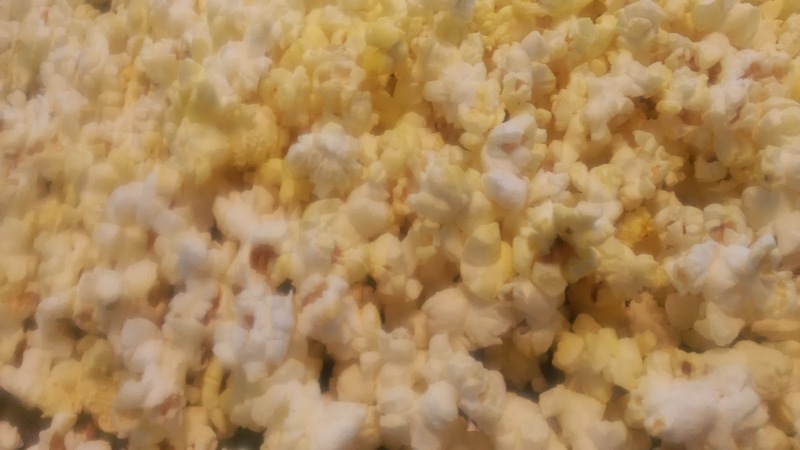 I love popcorn and my kids do too. We just made some pumpkin popcorn balls this week that were delicious. I really like popcorn and this looks great! Wow, I think I have all the ingredients for this!! I have always been nervous to try making caramel corn. But this sounds so easy, I might just have to give it a try! I love caramel corn. I will definitely have to try this!